My ex wife is telling people on Facebook that I am gaslighting her. For those unfamiliar with the phrase it comes from an old movie about a husband who convinces his wife she is crazy by turning off the gas lamps. It’s in black and white. 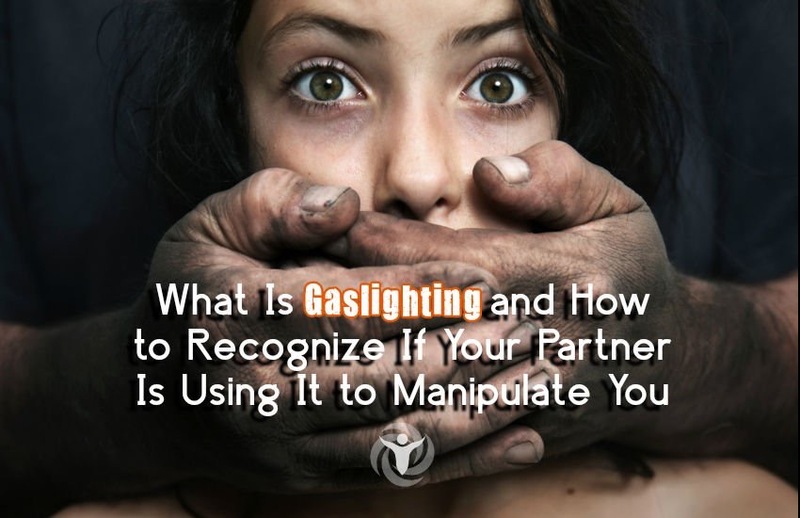 Gaslighting is a form of manipulation that seeks to sow seeds of doubt in a targeted individual or members of a group, hoping to make targets question their own memory, perception, and sanity. Using persistent denial, misdirection, contradiction, and lying, it attempts to destabilizing the target and delegitimize the target’s belief. The funny thing is this is what she is doing to her church friends. It’s not unusual for Borderlines, Histrionics, and Narcissists to utilize these methods to create distance from his/her destructive nature. My ex-wife Heidi faked three suicides and two pregnancies on me as well as affairs. Joy Houle cheated on me as well and faked a pregnancy. The interesting thing about these two is how consistent each ones mental illness is. Each one consistently shows the same lies and manipulation to make themselves the victim. Strangely it’s actually how they see themselves. Neither actual can admit the vile nature of their souls. All of the atrocities committed by them to accomplish their ultimate goals of not being alone. For them being alone is worse than death. It actually creates time in their minds which is filled with self loathing and self hatred. Unfortunately it is a self reinforcing system. The more you hate yourself, the more you manipulate others to accomplish your desires, the more lives your wreck, the more you hate yourself, etc, etc, etc. They call them pervasive since they never go away without medication and serious and continuous counseling. The saddest part is as soon as the ego gets bruised they go straight to narcissism to protect their egos. This becomes habit and if you stay in a relationship that way for two long it destroys you as well. Heidi and Joy both blame me and make me out to be the bad guy. Pretty and tragic is very convincing to a bunch of Christians who suspend disbelief. They don’t really care about the truth only making sure they have some friends after the divorce and not being alone. It destroys lives. Must be why my daughter is starting to doubt the existence of God. Why would a loving God allow her to suffer in that house? Who knows, but it is tough for a six year old to be constantly abused and manipulated and then thrown away for a boyfriend that is not nearly as smart as my daughter. Sad world we live in. Wish it wasn’t so….